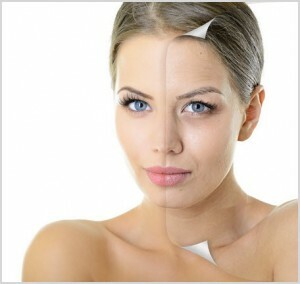 We now offer professional strength , medically administered skin peels from Allergan, the makers of Botox. Three different degrees of peels, light, medium and intense. 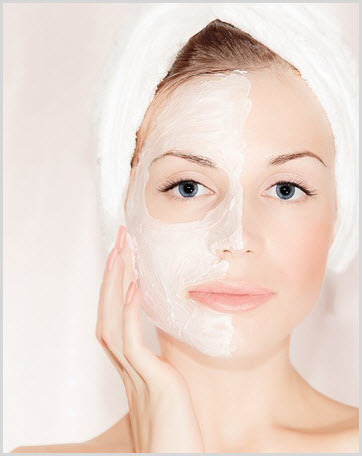 Our peels tackle all skin problems; ageing, lines, wrinkles, pigmentation, age spots, acne, dull skin, rejuvenation, blemishes and skin tightening. 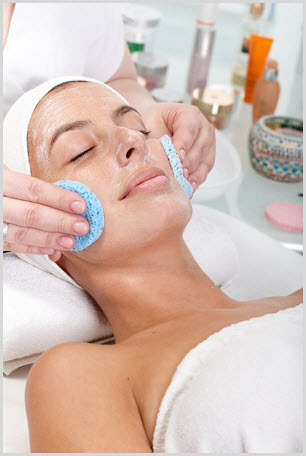 A peel is a cosmetic treatment that removes the top layer of the skin as well as imperfections, leading to visible improvements in appearance. Incorporating professional peels into you routine on a regular basis can provide excellent cosmetic results. There is a peel for every skin type. Gentle and superficial, low irritation, little or no peeling. Medium peel, noticeable results after 1 peel. Targets deeper lines, enhanced peeling, significant results. Medik8 is dedicated to producing high quality skincare products and peels with the best ingredients at the right strengths, and with a proven track record. The brand has tailored lines for specific skin solutions. Reduces crows feet, upper and under eye lines. Does it all expect peeling! No visible peeling, brightening of complexion. Ideal for sensitive skin. To compliment your treatment at the clinic , we will prescribe you a skincare programme to follow at home to maximise your results. We stock and sell Skinmedica, Medik8 and high strength Retinol. The ranges we prescribe cover problems such as Ageing Skin, Lines , Wrinkles, Dryness, Rosacea, Redness, Oily, Acne Prone Skin, Pigmentation, Dark Circles, Blemishes. SPF. A deposit may be required to secure booking.